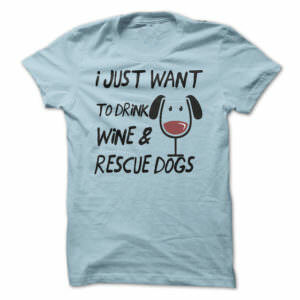 As a special offer just for iHeartDogs fans, Winc is offering a $26 discount on your wine order, that is 4 bottles for the price of 2 and free shipping! 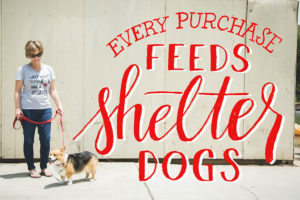 And each order will feed 25 shelter dogs. So what are you waiting for? Get on over to Winc and get started.